If you have the impression that Huawei is just another regular Chinese smartphone manufacturer, you might wanna change that mindset. After my recent visit to Huawei’s China facilities in Shenzhen and Beijing, that even strengthened my belief that Huawei has the assets, right philosophy and momentum to be the next mega brand to rival Samsung and Apple in the global market share for premium smartphones. As the largest telecommunications equipment manufacturer in the world, Huawei supplies networking and telecommunications equipment to telecommunications operators around the world. They are the ones that set and drive the standards for 4G and the future 5G networks, so they will have all the expertise in enhancing the smartphone to better interact with the network. 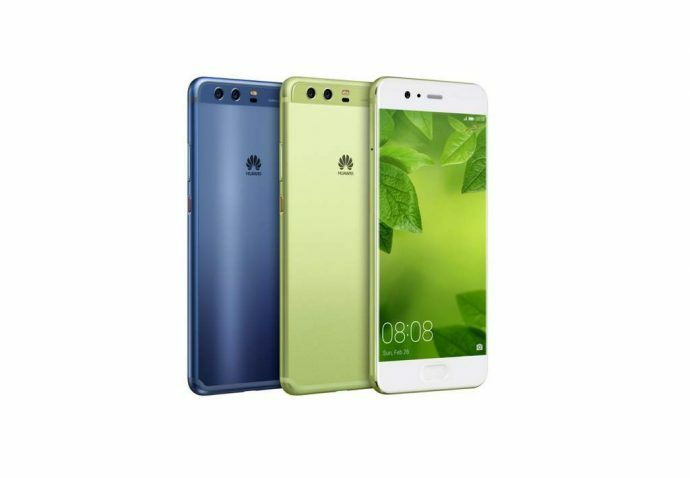 This gives Huawei an edge over its competition, to be the one of the first to launch smartphones compatible with the latest high-speed network. Using up to 10% of its revenue on Research and Development each year, Huawei has been developing new technologies and features that are uniquely Huawei’s. Like their latest announcements on Artificial Intelligence (AI), Huawei has developed a new processor chip, Kirin 970, that is the first in the market with embedded AI technology. By combining the conventional cloud AI with the speed and responsiveness of native AI processing, Huawei is bringing AI experiences to life and it will change the way we interact with our devices. We no longer need to be connected to a network to use our smart voice assistant on our smartphones. This also marks that Huawei is making an effort to pursue a different path from its competition to order to stand out from the crowd. And we will likely see the new AI chipset used in Huawei Mate 10 which is set to be unveiled on 16 October 2017. In China, the mobile market is highly saturated with gazillion brands of smartphones, from big players such as Huawei to brands made popular through TV shows like Vivo and to unheard ones such as 360 Mobile. I’ve simply lost count of the brands after awhile walking down the shopping district of Shenzhen. IT’S THAT MANY/PLENTY!!! So how did Huawei manage to stay on top amongst these competitions?? Huawei has chosen to win over consumers with QUALITY & INNOVATIVE products that will gain consumers’ trust over time than over CHEAP products that are affordable but unreliable. Having visited Huawei’s R&D test lab in Beijing, I witnessed the rigorous tests that each prototype has to undergo before they were sent for approval for production. And I am impressed, the amount of investment and development Huawei had set up. These are to ensure that majority of consumer usage and accidents scenarios were met, as well as meeting international certifications and standards. They even built a custom Software Compatibility Test server where prototypes will be hooked up to test the compatibility with over 150,000 popular apps in the Play Store. These compatibility data on new software will be used for further tweaking for stability before making it available to the consumers. Brand collaboration is nothing new. More often than not, it’s usually one-off kind of collaboration or it’s just a marketing proposition for a launch. But looking at the current synergy between Leica and Huawei’s partnership in trying to develop the best smartphone camera, we foresee this will be long-term. Most, if not all, of us would love a great camera on our smartphone. And to keep your smartphone in-trend, Huawei has also partnered with PANTONE Colour Institute to make sure that the coloured chassis on your smartphone is this season’s hot colour. Time to make a fashion statement with your smartphone. 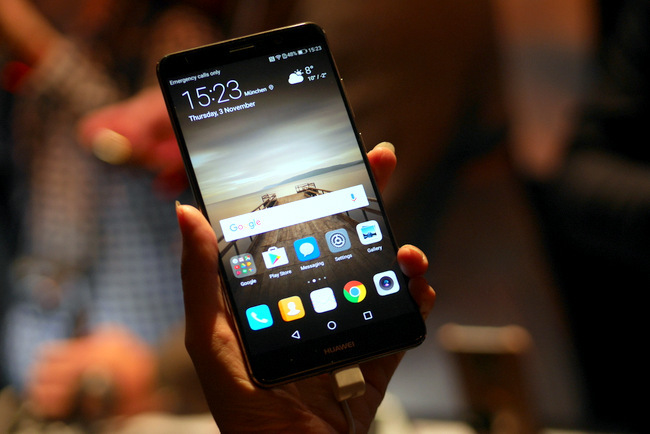 The Huawei smartphones are looking classy and chic for the past few generations. They have managed to find their unique style and distinctive design for their premium range of smartphones like the P10 and Mate 9. 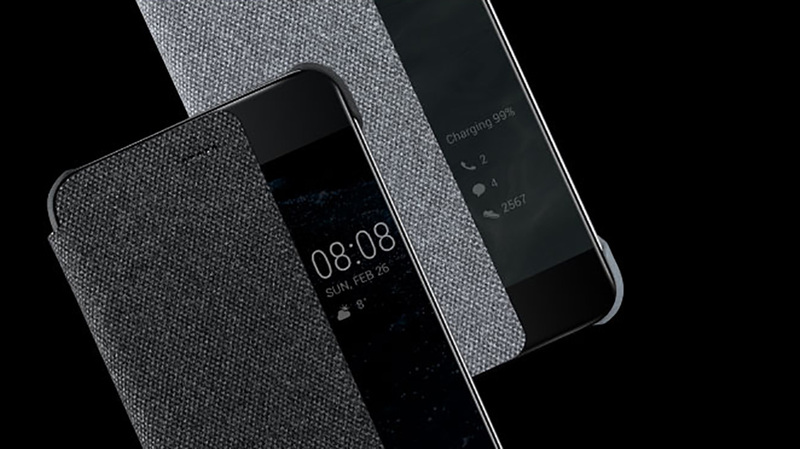 The build feels superior and they managed to keep everything slim, yet packed with high capacity battery for longer usage time. And that’s quite impressive. Smartphone accessories are essential to both protect your device and showing off your style. Huawei offers a variety of designer grade cases that are unique and definitely a talking point for fashionista. And I guess that sums up my observation on Huawei and why it is the next brand to look out for when you purchase your next smartphone. Do you agree with me? Please comment and let me know your thoughts.